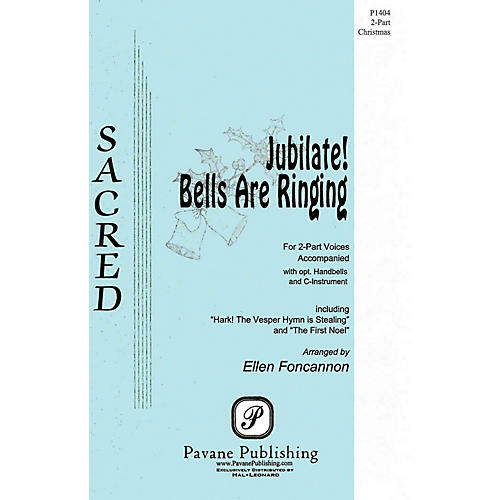 Beginning with the 19th century hymn Hark the Vesper Hymn is Stealing, Ellen Foncannon brings a lively freshness. Including a simple handbell part (5 bells) and an optional C-instrument obbligato, we soon hear the English Carol, The First Noel. The two songs combine and take us to a festive finish. Great for children's choirs and Christmas concerts.